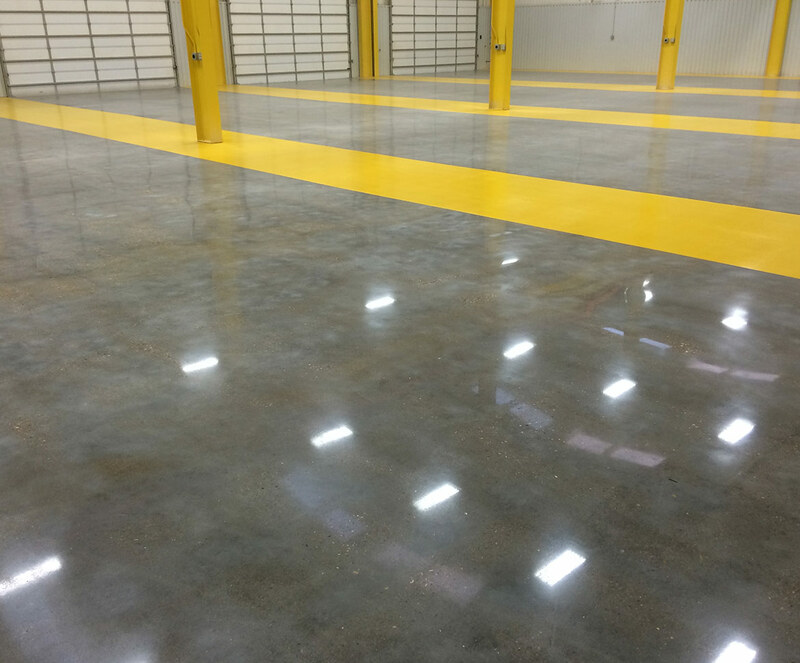 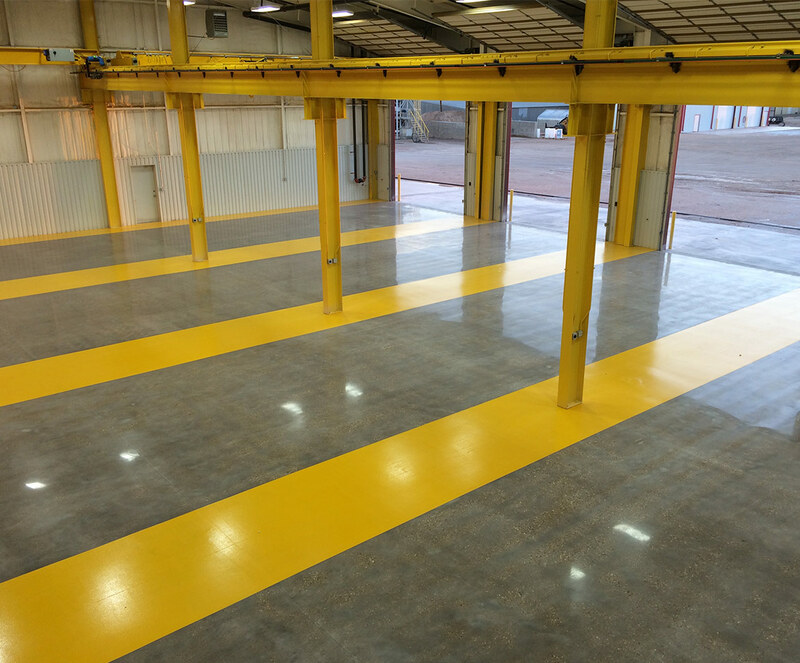 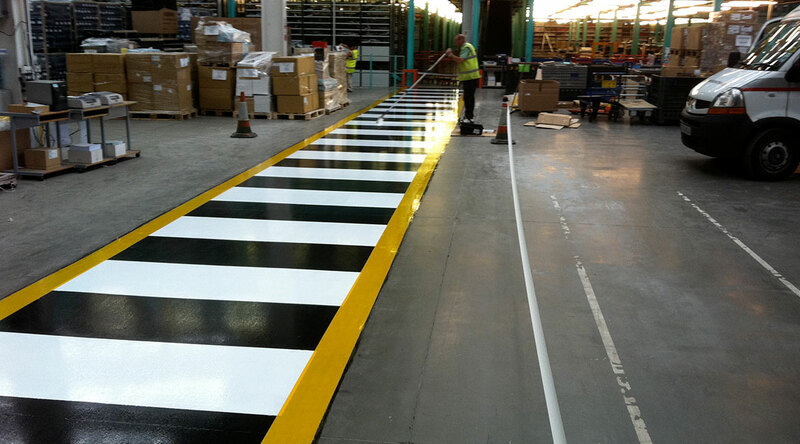 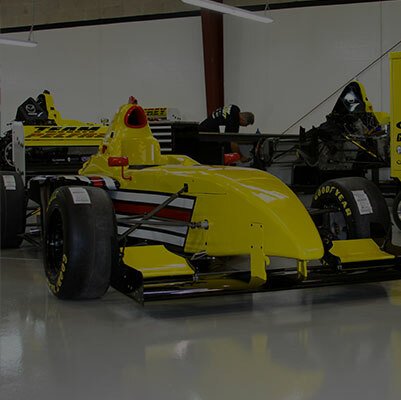 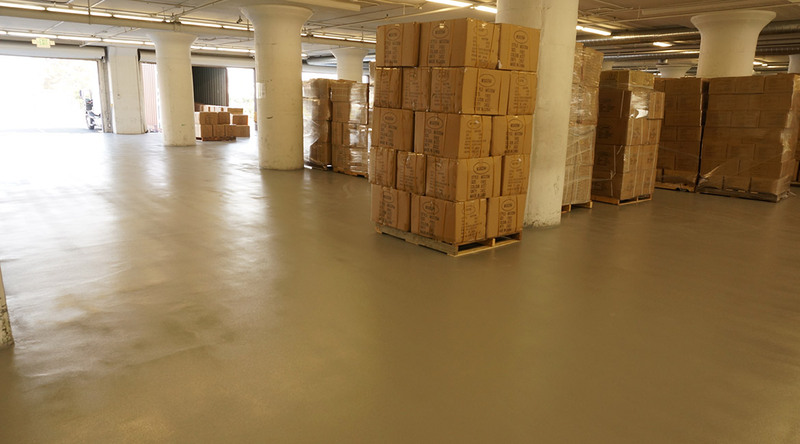 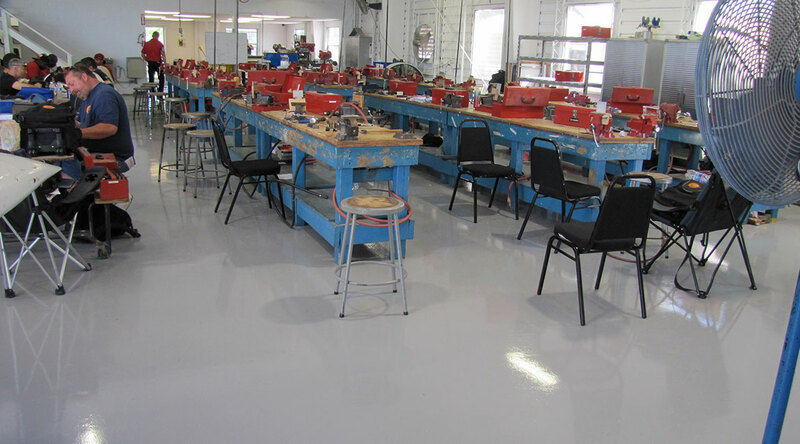 At Blackrock Industrial, we recommend the installation of epoxy, polyaspartic or polyurethane safety stripes. 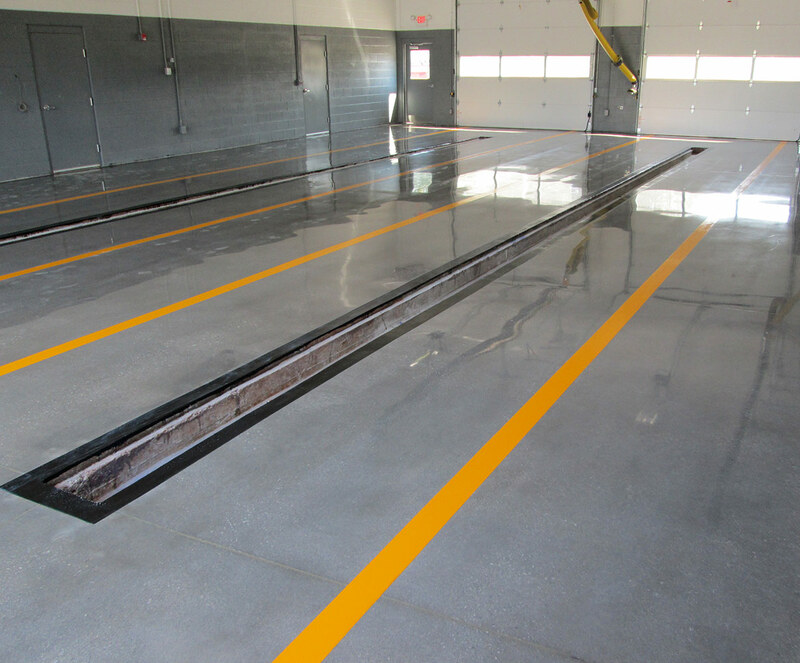 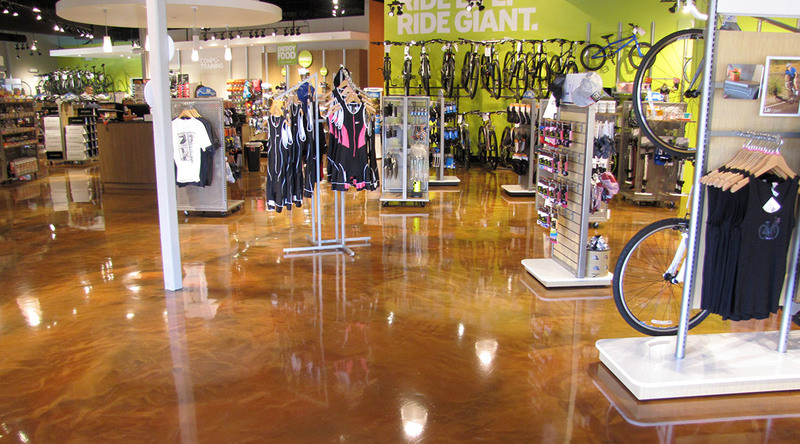 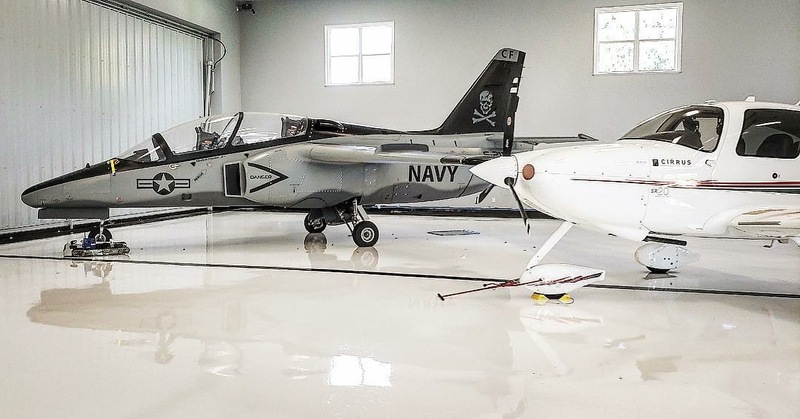 Rather than a typical over-the-counter striping paint, resinous applications yield long-term results that will not lift or peel, thus preventing unnecessary maintenance periods and downtime. 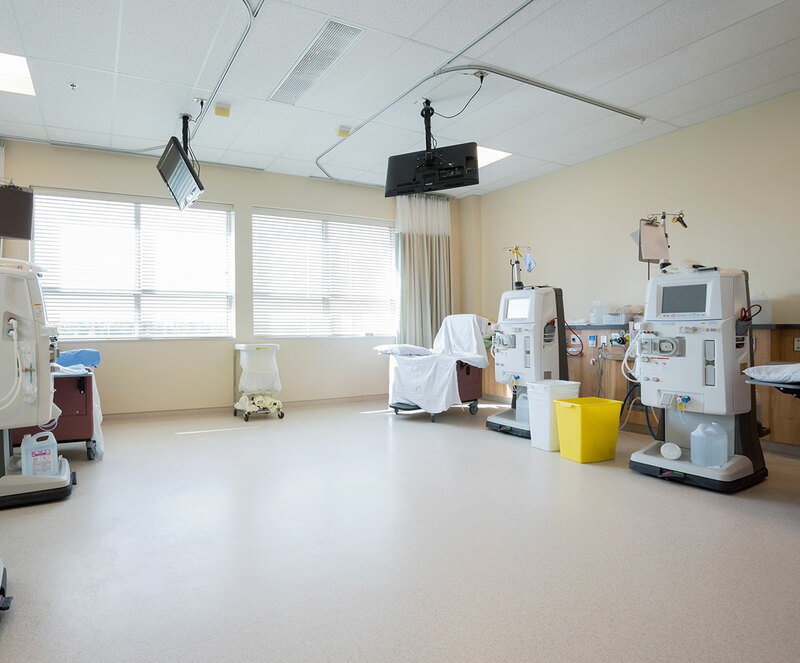 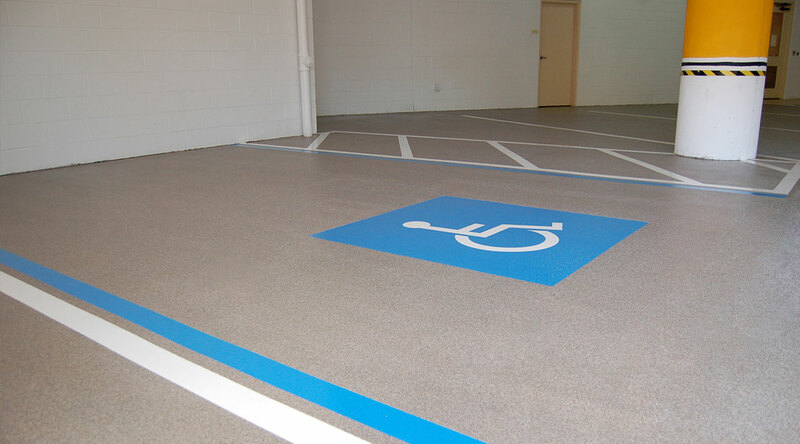 We offer the installation of these products to meet all the legal requirements posed by the ADA and OSHA and each installation has a warranty for 3 or 5-year periods depending on the environment and product installed. 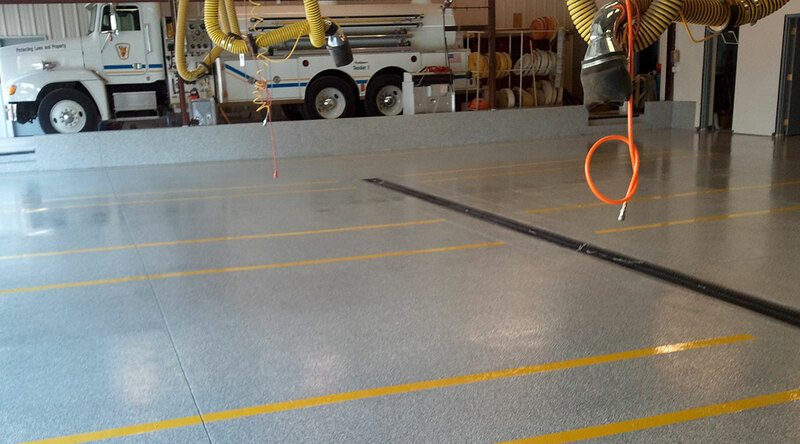 Resinous striping differs from common paint or safety-tape in that it does not peel or chip. 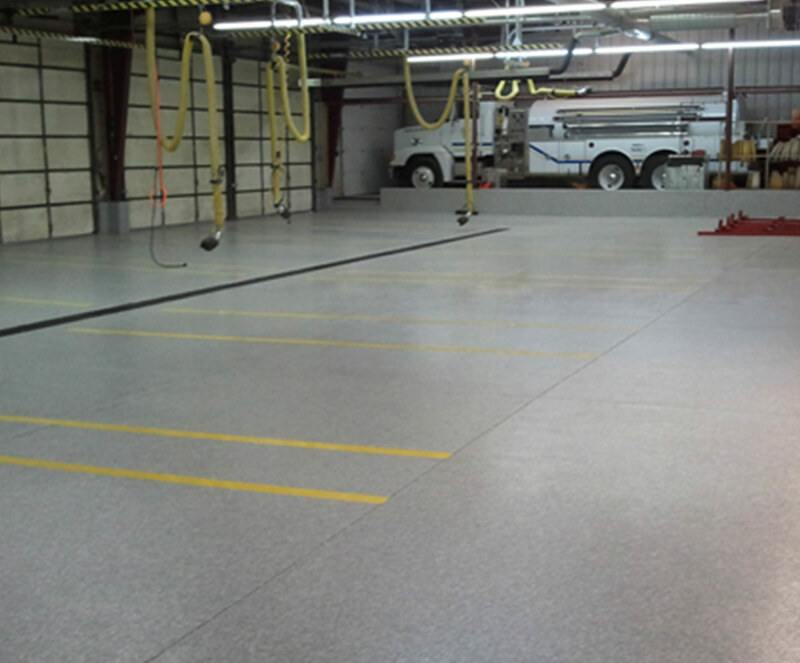 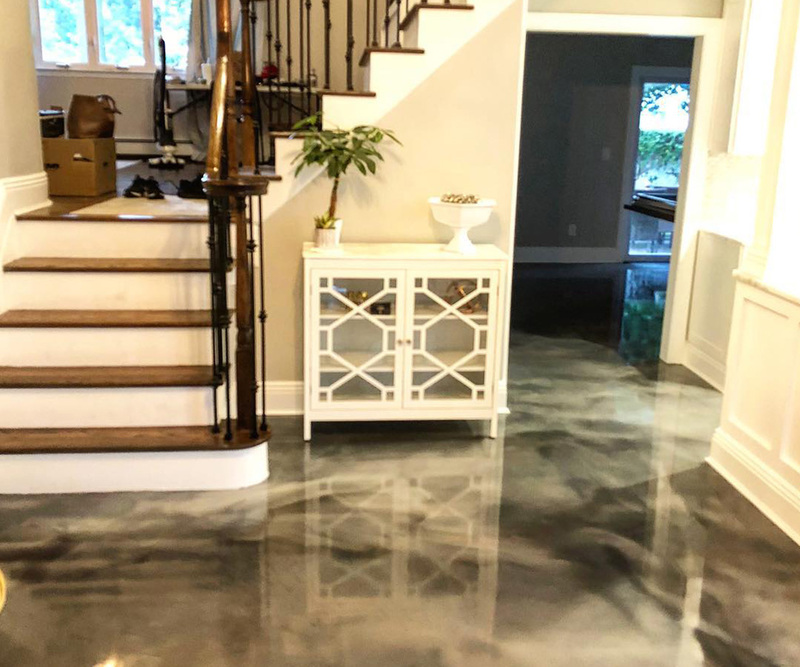 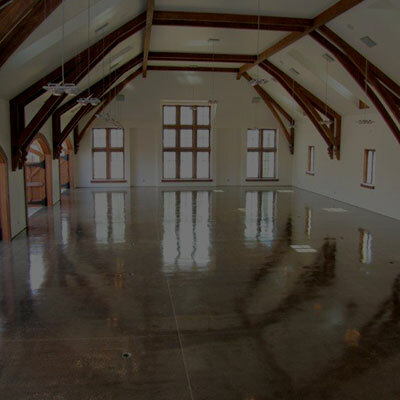 These systems do not require constant re-application or touch-ups, and save time and hassle due to their low maintenance features. 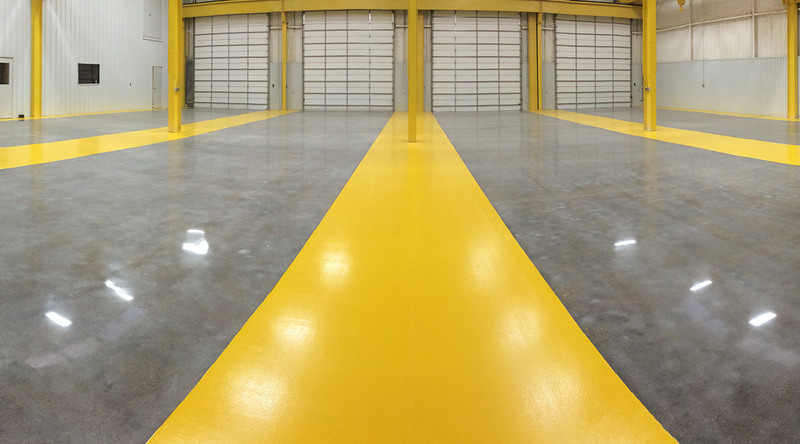 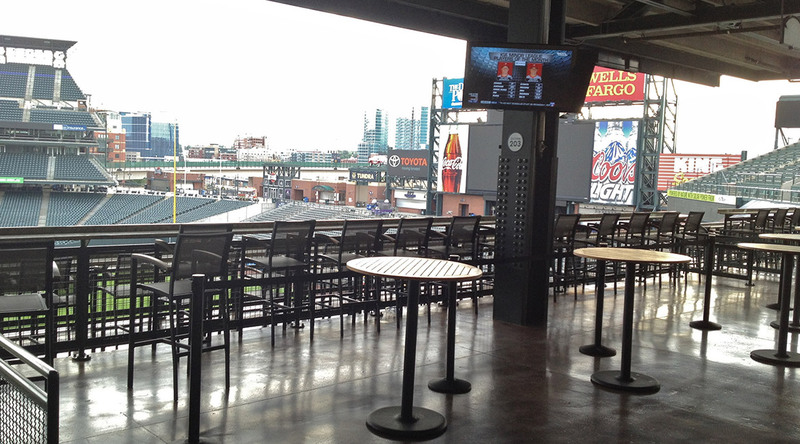 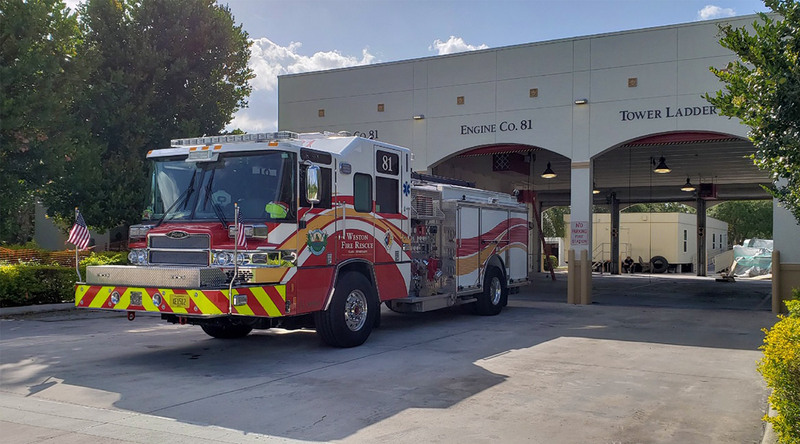 Give us a call or schedule a site visit with one of our installation specialists to learn more about the durability and dependability our safety line striping systems can bring to your facility.